Please use the key combination [Ctrl]+[+] for zoom In and [Ctrl]+[-] for zoom Out. 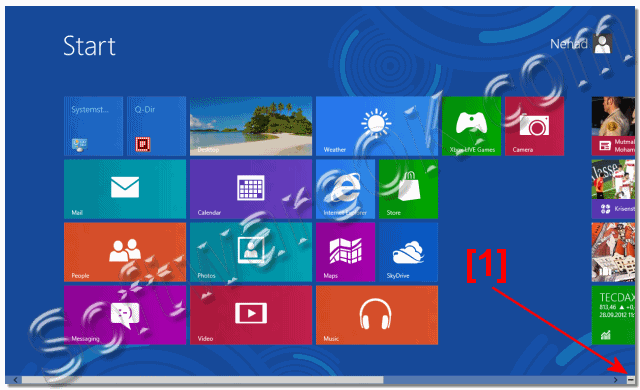 Use [Windows-Logo] [+] and [Windows-Logo] [-] for the screen - magnifier in Windows 8.1! 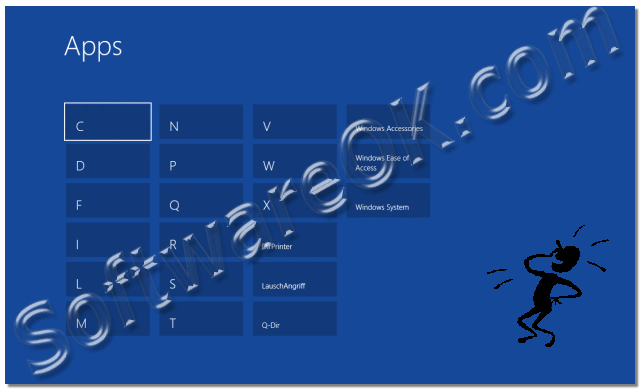 (Image-1) Windows-8 and Semantic Zoom in Start Menu eg Start Screen (Zoom-IN)! 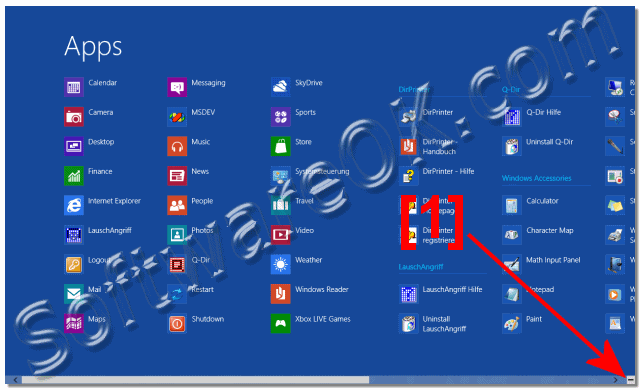 (Image-2) Windows-8 and Semantic Zoom in Start Menu eg Start Screen (Zoom-OUT)! 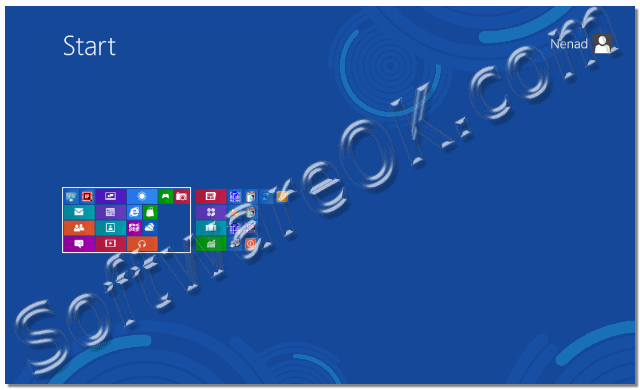 (Image-3) Windows-8 and Semantic Zoom in Apps Metro Screen (Zoom-IN)! (Image-4) Windows-8 and Semantic Zoom in Apps Metro Screen (Zoom-OUT)!